A 12-week paid summer program where exceptional innovator-entrepreneurs help create the next disruptive life science startups. We recruit outstanding scientists, engineers, inventors and budding entrepreneurs to work hand-in-hand with our seasoned professionals through our uniquely entrepreneurial scientific exploration process, with the potential to ultimately produce pioneering new ventures. This program is exclusively for Ph.D., M.D., M.S., and science-minded M.B.A. students who are within one year of graduating or have just done so. If you’re considering an alternative path from academia that allows you to remain engaged in creative science, Flagship’s Fellows Program offers a balance of freedom of thought, imagination, science rooted in reality and rigorous business practice. The Flagship Fellows Program is unlike a traditional internship or academic fellowship. It provides a rare opportunity to do something different with your graduate training and to apply your scientific expertise, entrepreneurial talents, and self-starter mentality toward creating new ventures. Science is at the core of Flagship’s fellowship program—a new way of thinking about cutting-edge science that goes beyond splashy headlines to actually impact the health of people and our planet. 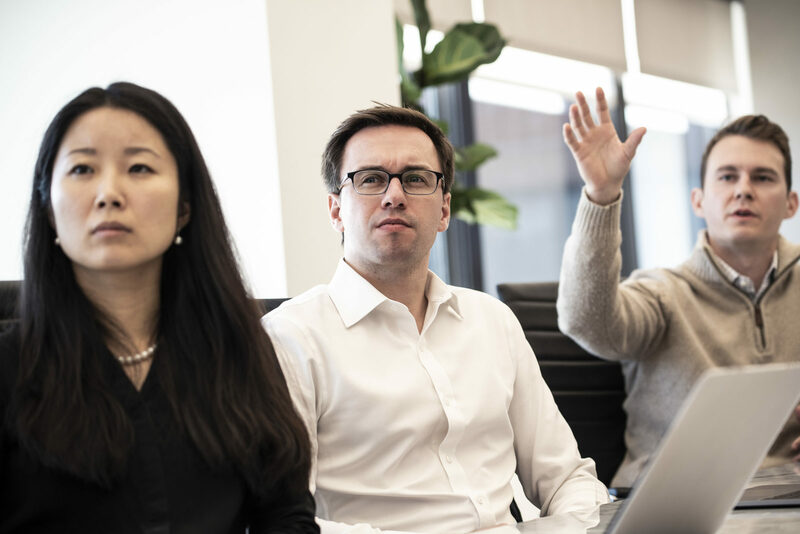 Each day, Fellows work closely with Flagship’s team of entrepreneurial scientists to explore big ideas, look differently at scientific literature, and generate new vantage points for companies with world-changing potential. 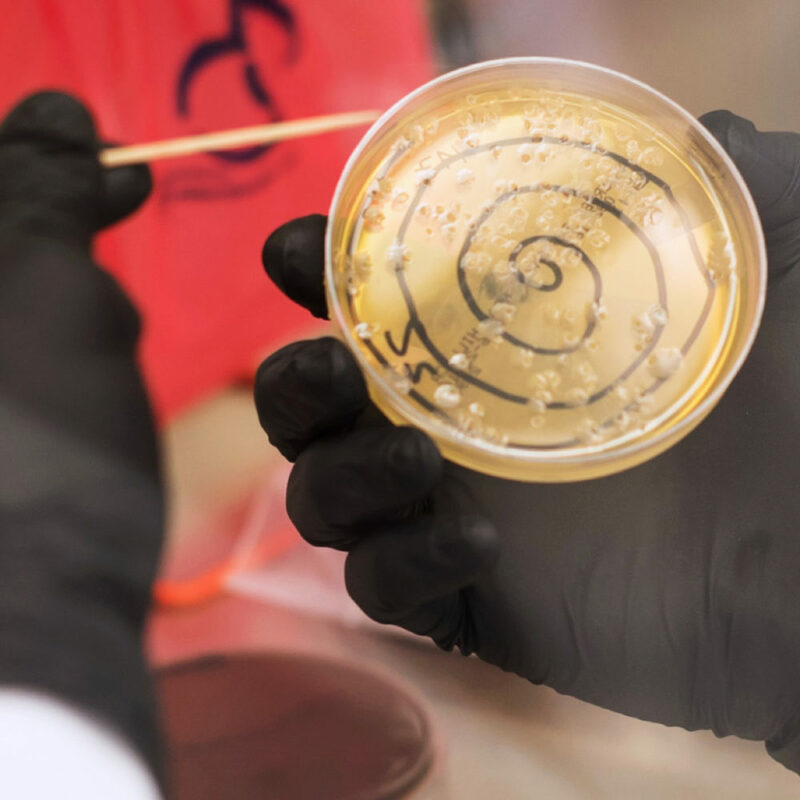 Building on Flagship’s expertise in the microbiome, our team of scientists began to look into the complex world of bacteria living in and on plants. 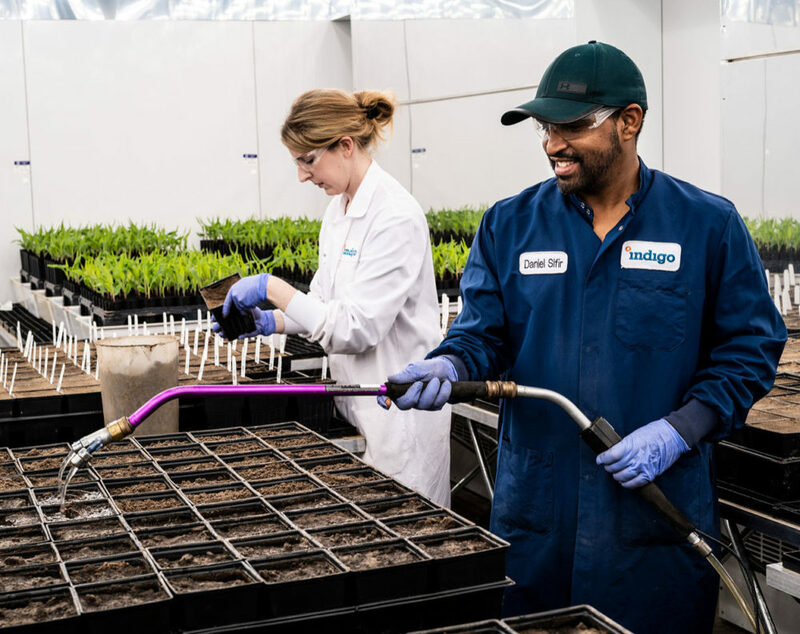 In Flagship Labs, Indigo Agriculture was born to harness these beneficial microbes to naturally promote plant health and improve productivity. Today, the company has multiple products on the market and was named a Technology Pioneer by the World Economic Forum. Fellows work hand-in-hand with our seasoned professionals through the “Exploration” phase of Flagship’s process—the point at which we explore ideas with world-changing potential and create a foundational understanding of existing science—and opportunity for original experimentation. 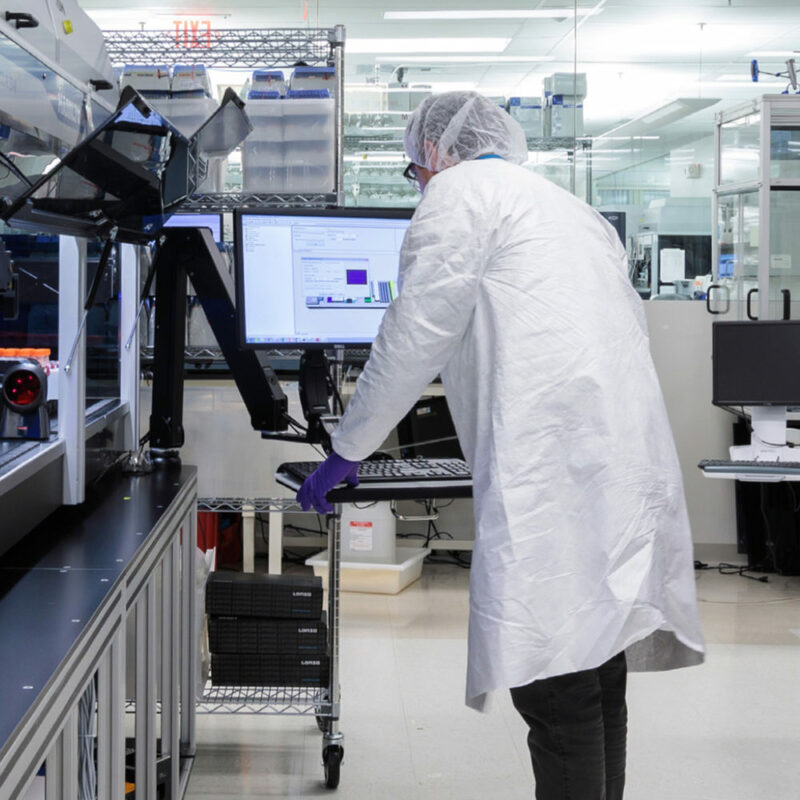 Originated in Flagship Labs, Moderna (NASDAQ: MRNA) is working to deliver on the promise of mRNA science to create a new generation of transformative medicines for patients. The result of an Exploration, Seres Therapeutics (NASDAQ: MCRB) is the world’s leading microbiome therapeutics company, with treatments in clinical trials for recurrent Clostridium difficile and ulcerative colitis. The company has received breakthrough designation from the FDA. 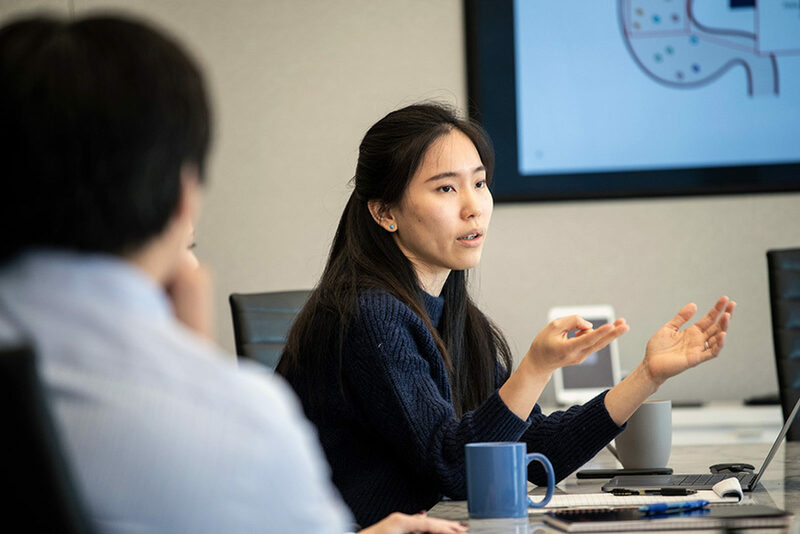 Whether your goal ﻿is to pursue a career at the intersection of science and business, ﻿try something different, or gain exposure to Flagship’s world class ﻿network, the Fellows Program offers a unique set of ﻿desirable skills and experiences for your next step. The application deadline has closed for summer 2019. Check back in the fall 2019 for details about summer 2020.